Justin Welbergen records wildlife all over the world, both for work and for private purposes. He happily shares recordings for free for educational and other forms of fair use (Creative Commons BY-NC-ND 4.0; for free copies, contact Justin here). This page is a work in progress and more acoustic species profiles and soundscapes will follow in due course. 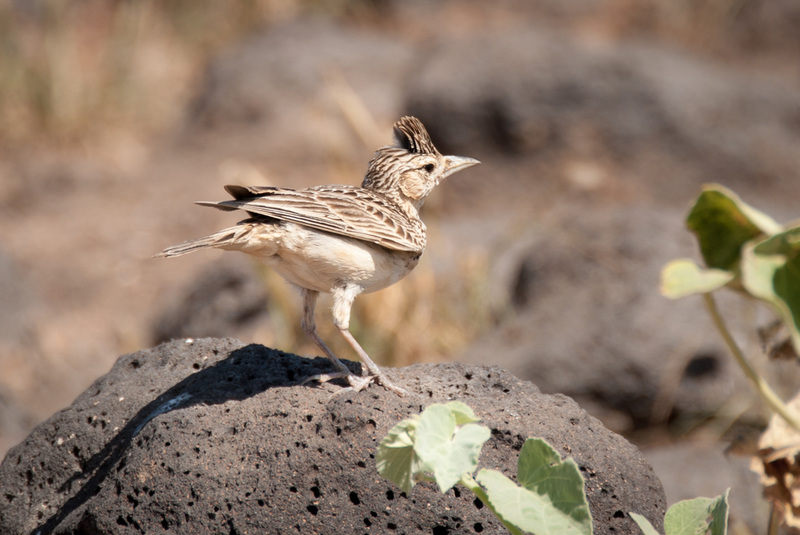 The Raso lark (Alauda razae) is a small passerine bird with a highly restricted range, being found only on Raso islet in the Cape Verde Islands. This critically endangered member of the Alaudidae lives in highly arid terrain, and is considered one of the least known birds in the Western Palaearctic region, due to its remoteness and the lack of much ornithological study on the archipelago as a whole. We examined and recorded the song flight of this species during our visits to the remote Atlantic island with Dr Mike Brooke. Sound fragment from our acoustic array, set up at the Cumberland Plains TERN Supersite. 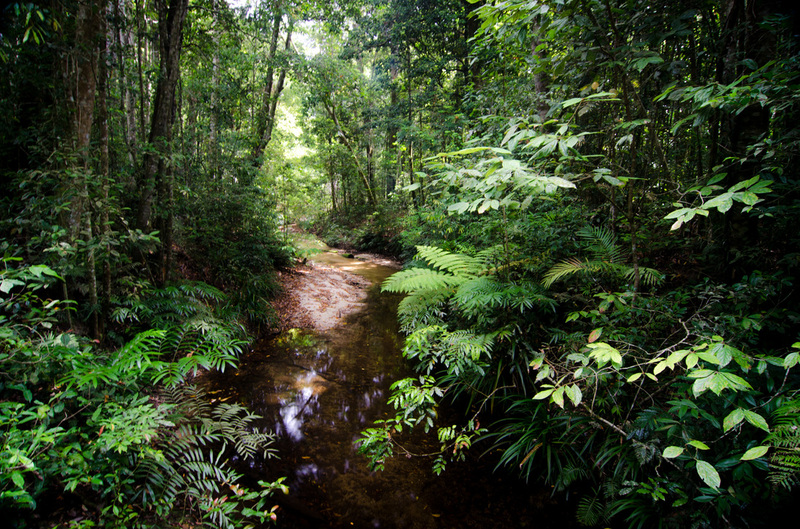 Lyrebirds: Adult male lyrebird mimicking the sounds of the forest at our study site in the Jamison Valley. 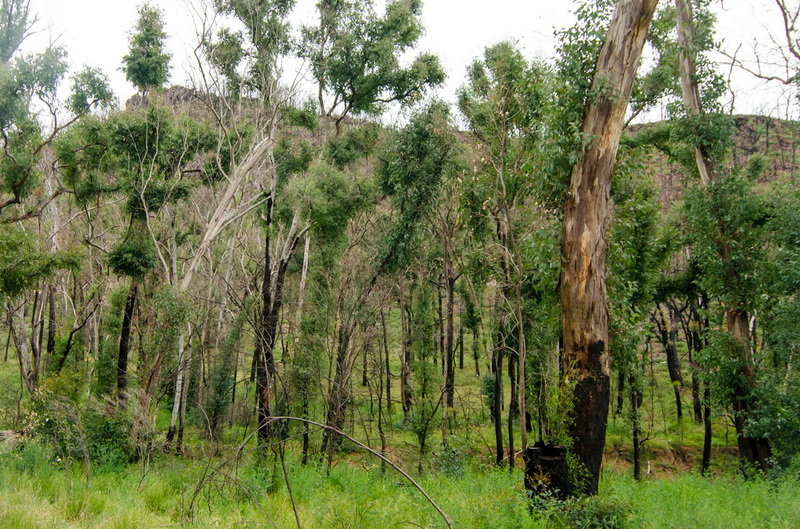 NSW, Australia.